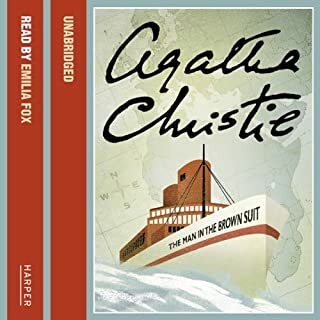 "The murderer is with us - on the train now...."
Beautiful young Elinor Carlisle stood serenely in the dock, accused of the murder of Mary Gerrard, her rival in love. 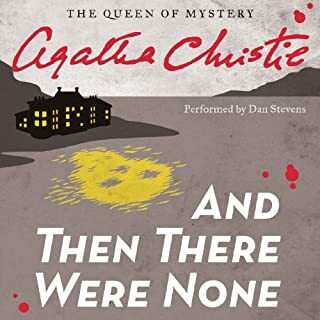 The evidence was damning: only Elinor had the motive, the opportunity, and the means to administer the fatal poison. 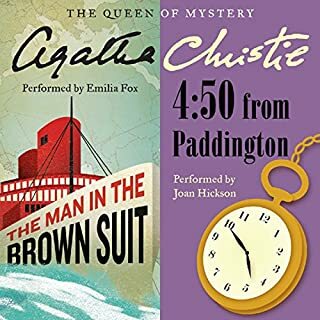 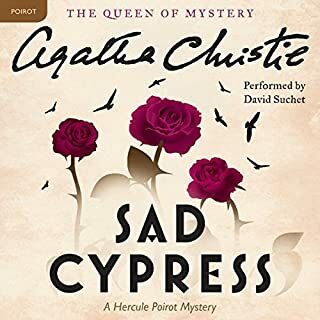 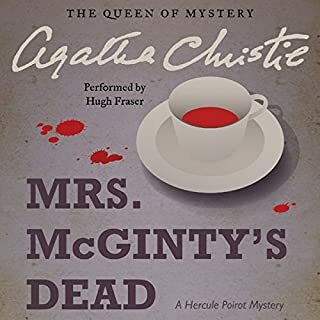 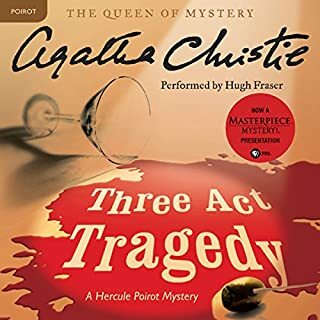 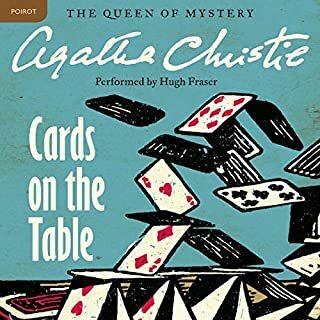 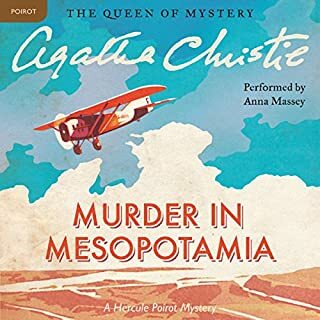 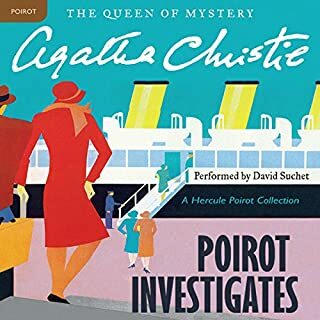 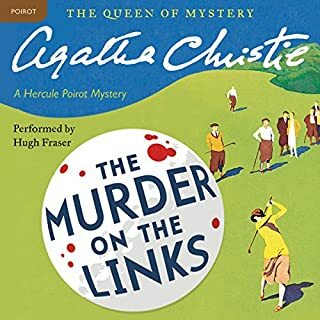 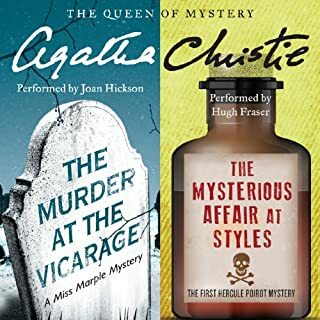 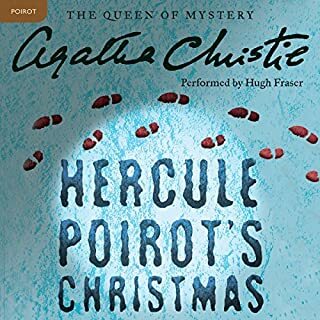 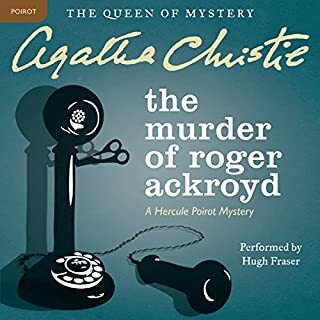 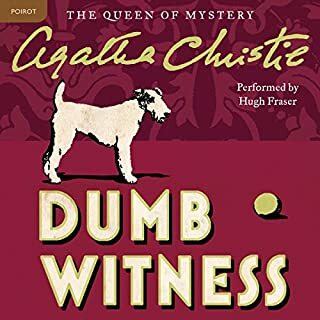 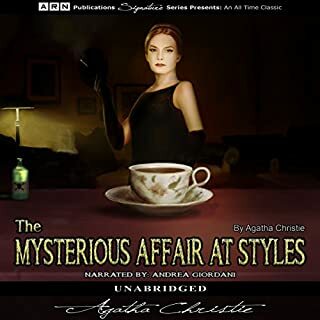 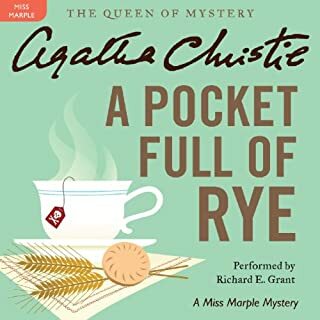 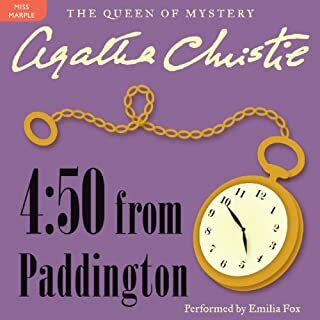 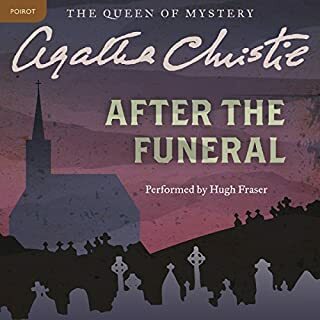 Yet, inside the hostile courtroom, only one man still presumed Elinor was innocent until proven guilty: Hercule Poirot was all that stood between Elinor and the gallows. 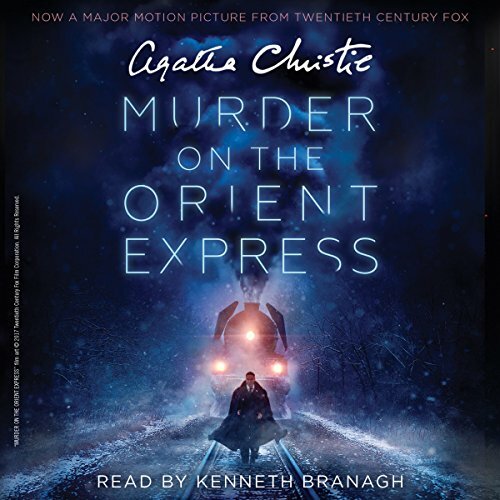 Kenneth Branagh liest die verschiedenen Stimmen sehr differenziert und pointiert. 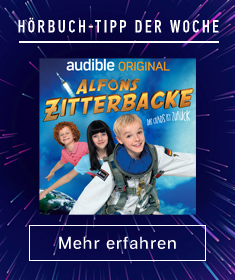 Die Geschichten von Agathe Christie sind dazu zeitlos.